Develop critical and global thinking through graduate studies in Humanities at University of Houston-Clear Lake. Through careful study of major works across the humanistic disciplines, you'll join some of the greatest minds in a three-thousand-year-old discussion about the human condition. You'll study directly with the Humanities faculty, who are distinguished as both accomplished teachers and scholars in their fields of expertise. The Master's program culminates in a capstone experience tailored to your needs. Gain an appreciation of major artistic and intellectual contributions across history and the global landscape. Refine your studies by specializing in studio arts, art history, museum studies, film studies, writing or the history of ideas. 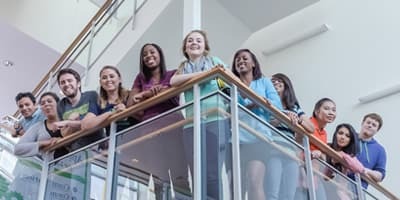 Whatever concentration you choose, you'll engage with the broad sweep of intellectual and artistic culture while developing skills in critical thinking, textual and artistic analysis, and academic research and writing.. With flexible concentrations and capstone requirements, your degree will be guided by your own interests and professional goals. So, have we convinced you that University of Houston-Clear Lake's College of Human Science and Humanities is the next step in your pursuit of academic success? Learn what it takes to be admitted to help you reach your educational goals. Interested in discovering the sort of classes you’ll need to take in order to earn your degree from the College of Human Science and Humanities at University of Houston-Clear Lake? Find out now. 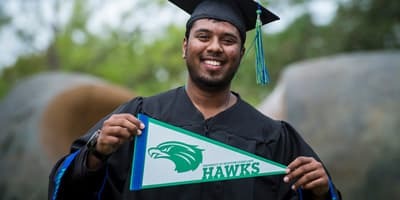 Examine how much it could cost to receive a degree from the College of Human Sciences and Humanities at UHCL. Please note, some graduate programs have special requirements and different deadlines from those above. For more information visit How to Apply. 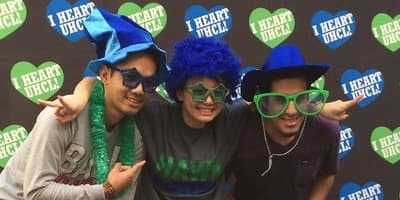 Former UHCL Students and non-degree seeking students applying after the deadlines above may be considered for admission on a case-by-case basis. Please contact the appropriate graduate enrollment counselor for more information.